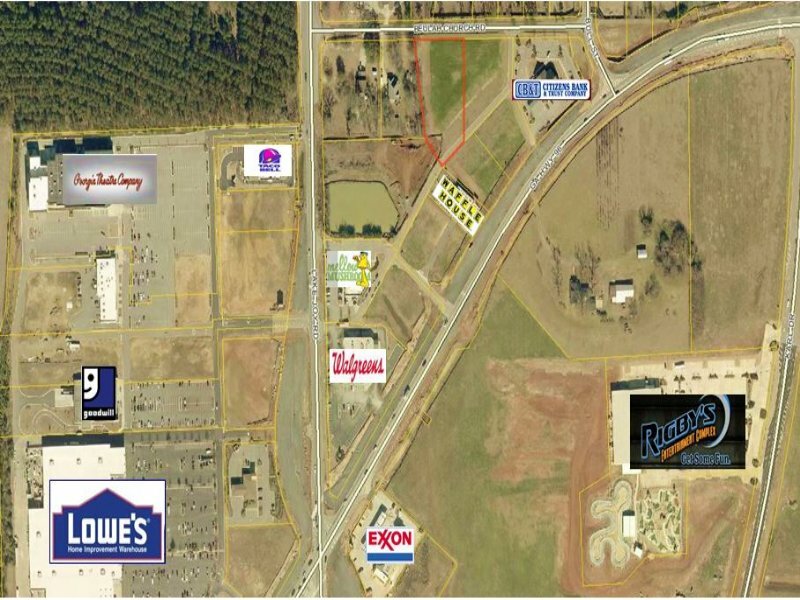 1.27 Acre Commercial Lot. Conveniently located near restaurants, shopping and entertainment complexes. Located near the Highway 96 and Lake Joy Road Intersection. 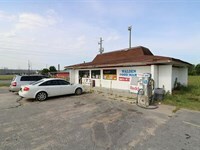 When calling broker, please say, "I found your listing 1.27 Acre Commercial Lot on COMMERCIALFLIP."